With the advancement of technology and science, people have discovered various ways to treat aging signs. Nowadays if we flip the magazines or any newspaper we can find various beauty advertisements on anti-aging products as they are very high in demand. This is because we humans are very conscious about our looks and appearance and sudden changes in the skin can sometimes make people feel insecure. Although, it is a natural process. But you guys can still slow down this process and can get a beautiful and younger looking skin by making slight changes in your diet. 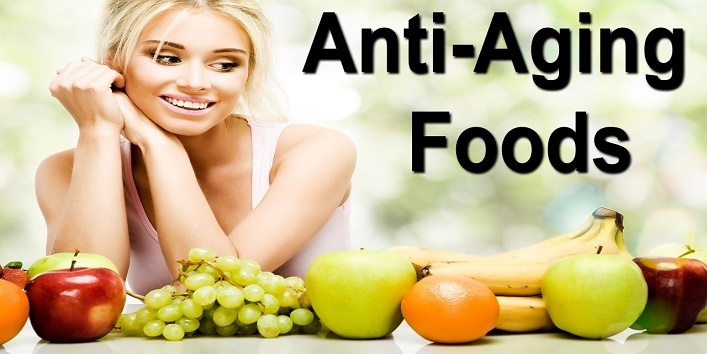 Here is the list of foods that can slow down aging process. Eggs are a very good source of protein and for this reason, it is considered as one of the best breakfast foods. It is the right choice for the people who want to boost their immunity build muscle mass. And it is also beneficial for your hair and skin as most of your cells are made of protein. 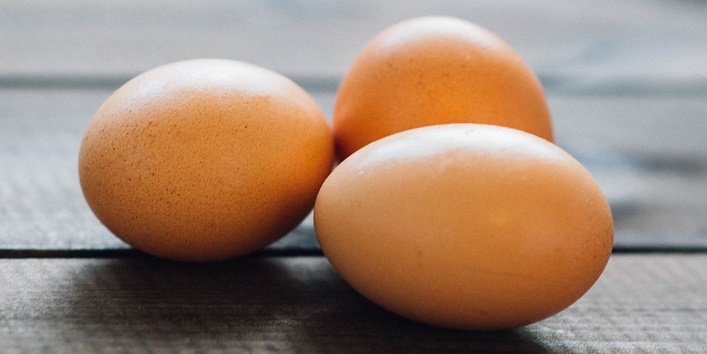 So, if you want a younger looking skin for a longer period of time then start including eggs in your diet. 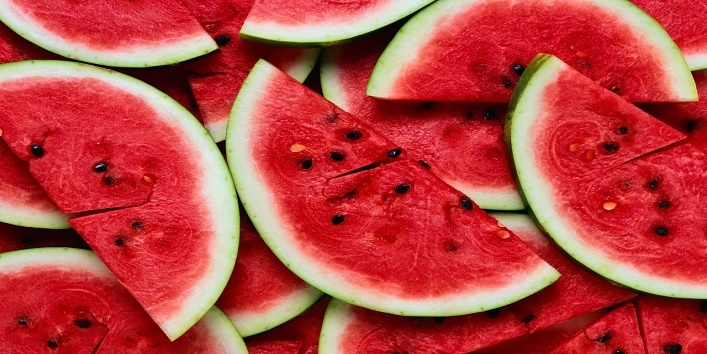 Most of us love eating watermelon because of its sweet taste and refreshing feel. But this amazing fruit is extremely good for slowing down the process of aging especially in women as it is very rich in vitamin C, antioxidants, and potassium that can nourish your skin cells and can also prevent degenerating. Lemon is one best natural ingredients to treat various skin related woes. 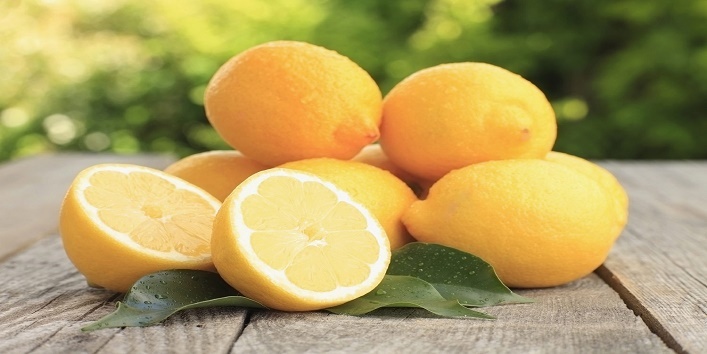 Adding it to your diet or consuming and rubbing lemon juice can help you a lot in slowing down the process of aging. The vitamin C content present in lemon can help in keeping your skin cells rejuvenated and supple for a longer period of time. Avocado best known as butter fruit in India is a really good fruit for your health according to the various nutritionists and experts. It contains omega-3 fatty acid that can keep your skin wrinkle free and moisturized. 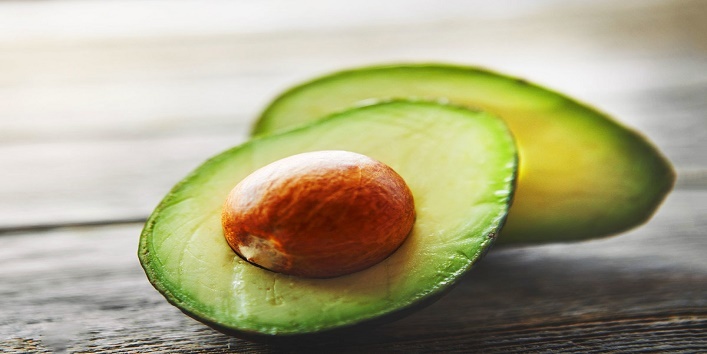 And the linoleic acid present in avocados can nourish your skin cells and can also prevent degeneration. 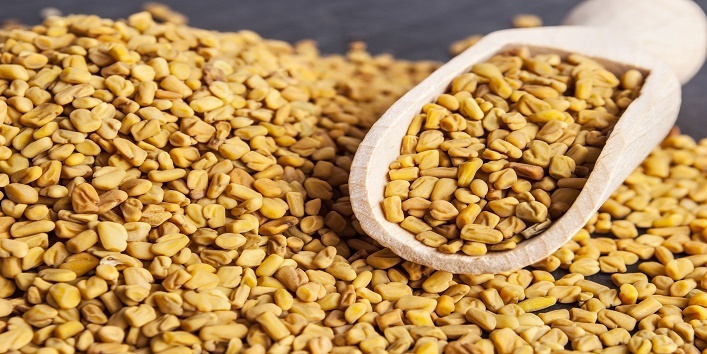 Fenugreek is packed with the benefits of various vital nutrients, minerals, and antioxidants that can prevent degeneration of cells and will also keep your skin cells rejuvenated. Thus, slowing down the aging process. 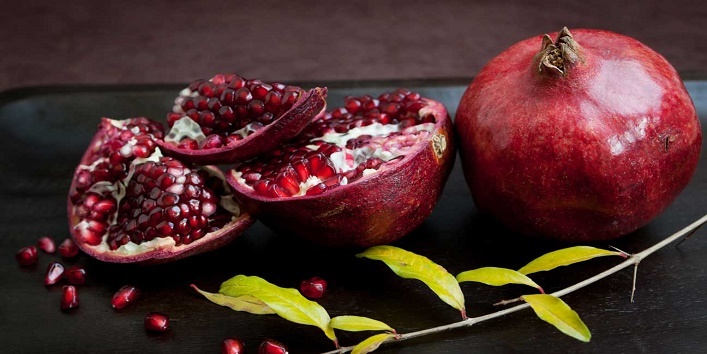 Pomegranate is simply an amazing fruit which has various beauty benefits because of its rich nutrient content. Eating 100 grams of pomegranate seeds regularly can make your skin younger looking and also prevent wrinkles and age spots as this fruit is full of ellagic acid and antioxidants. Also read: Ancient Beauty Hack: Copper is the Magical Ingredient for Your Skin! 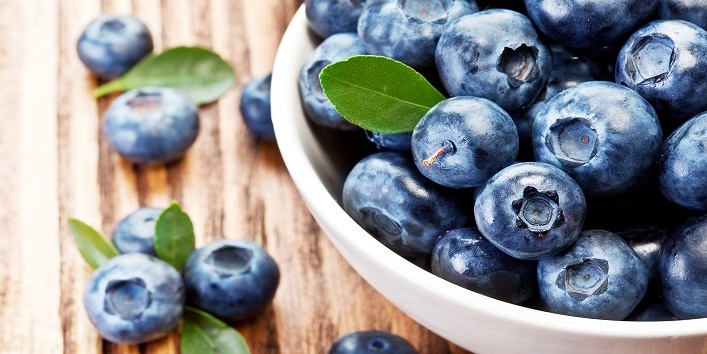 Blueberries are best known for its various health benefits like lowering bad cholesterol, improving heart health etc. The antioxidant content present in blueberries can boost the production of the new hair and skin cells thus, preventing fine lines and wrinkles. Nuts are an extremely healthy snack that one can have throughout the day. 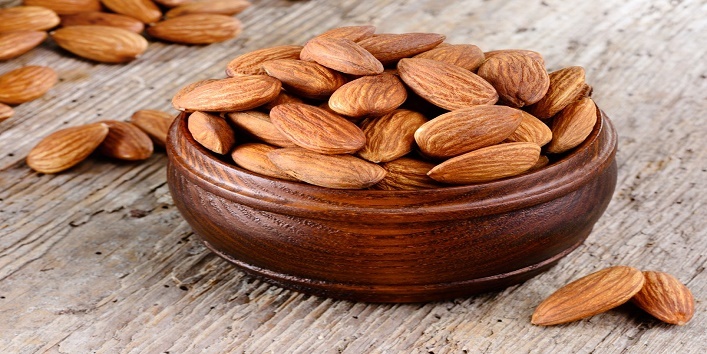 Almond contains omega-3 fatty acids and vitamin E that promote new skin cells generation and also slows down the process of aging. 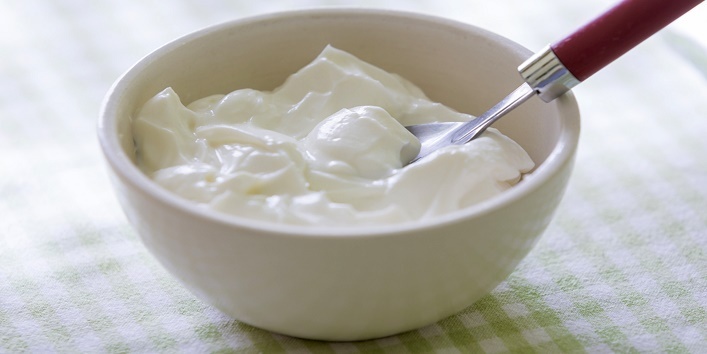 Either you consume yogurt with rice or eat a cup of it both of these forms are helpful as they are the forms of probiotics that can help in slowing down the process of aging and the calcium content present in it also strengthens your skin cells and bones. So, these were the few foods that can slow down aging process.